Geek chic just got a hot new makeover from Vera Wang. And the choice is endless with the latest collection of black framed prescription specs. 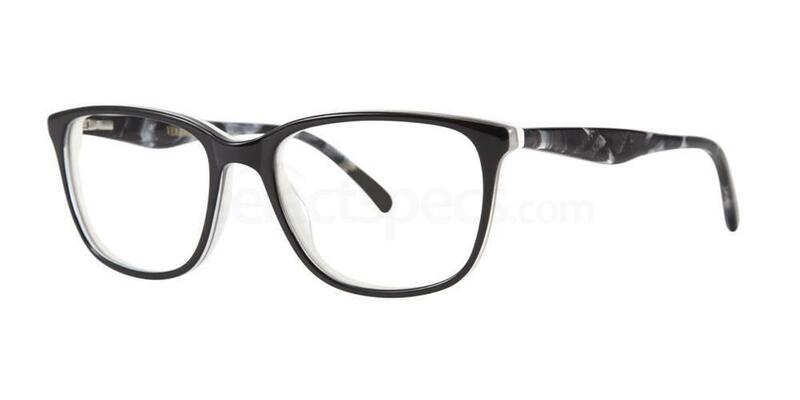 If you love the classic black geek chic glasses look but you want something a little different for 2017, take a look at our top 10 black framed prescription glasses from the new Vera Wang collection. If you love a bold nerd chic frame with a twist then these specs are the perfect addition to your 2017 style repertoire. A thick rim and bold frame front helps you stand out in the crowd, whilst the knotted metal detailing adds edge to your look. 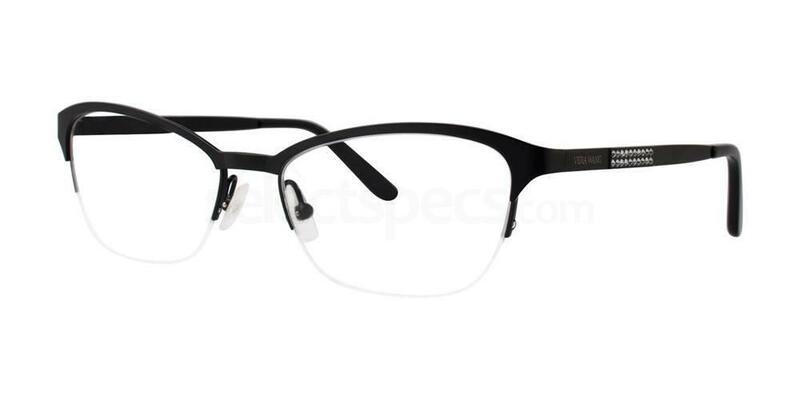 Get the Vera Wang V359 prescription glasses, also available in 2 other classic colours. Channel the 60s with these cool cateye frames. 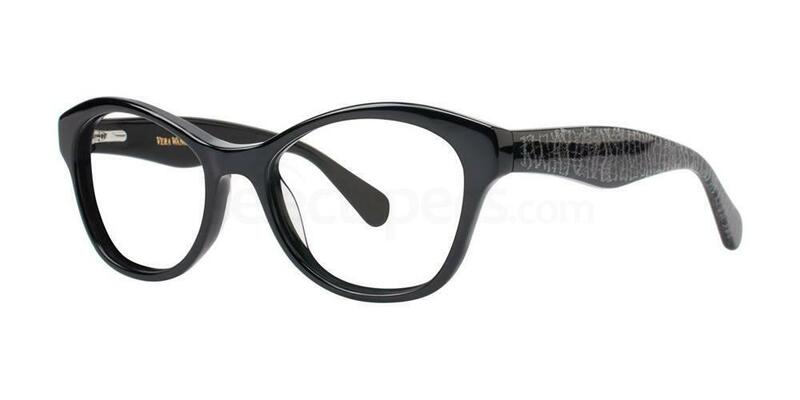 The Vera Wang V367 glasses combine a simple, slick geek chic style with cat’s eye lenses as inspired by the 1960s. A fantastic look for vintage fashion fans! With unique detailing along the temples for that designer finish. If you love ombre, you’ll probably love these specs too. The Vera Wang V323 glasses have a seriously cute gradient design, giving your everyday office attire a fun, fashion forward twist. 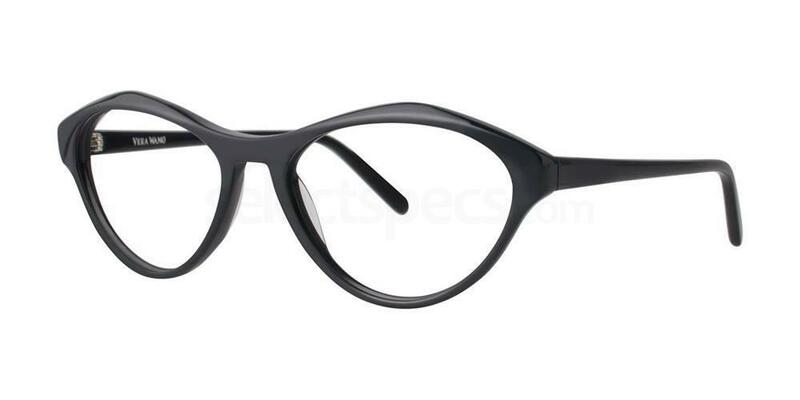 The gradient also gives an all-black frame a much softer look, so it’s ideal for absolutely any occasion. Complete with a Vera Wang engraved logo for that high end touch. Big, bold, and unashamedly loud. These Vera Wang V374 spectacles have been designed to steal the spotlight, so if you’re looking for some showstopping frames, these are perfect for jazzing up your wardrobe this year. These designer glasses from the Vera Wang collection will frame your face, highlight your features and add confidence to your everyday style. 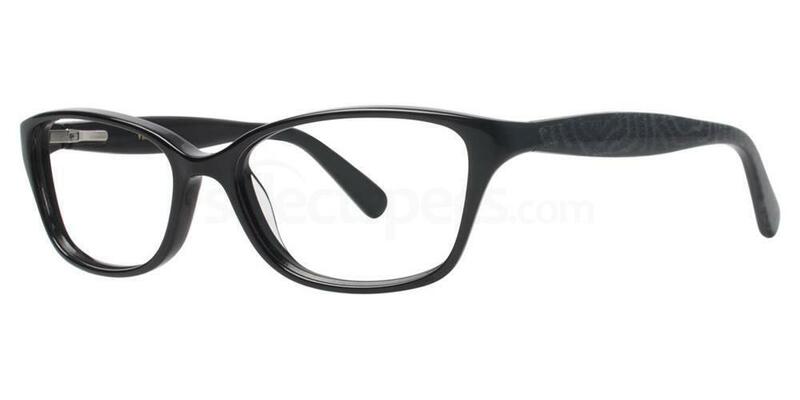 If you prefer soft and simple, the Vera Wang V325 glasses are a good everyday go-to. Slightly more understated than some of the other styles in this range, these specs take eyewear design back to the basics to bring you a tried and tested look that is utterly timeless. Simple, totally geek chic, with a touch of Vera Wang class. 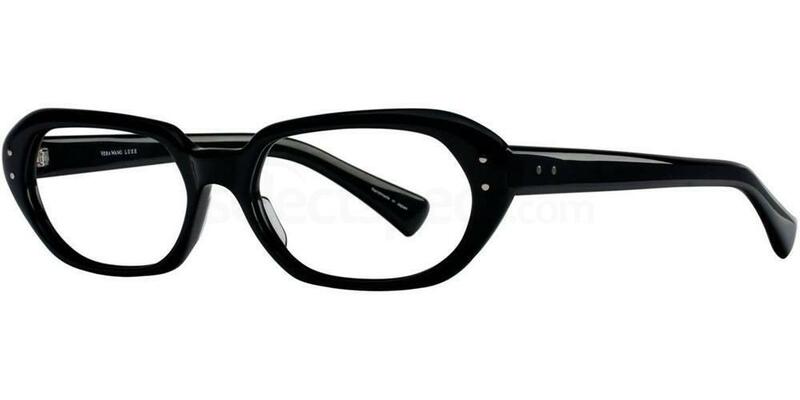 The cool and quirky Vera Wang V369 black framed glasses have a very unusual shape. Add some fun to your eyewear and go for these highly stylised specs instead of your usual round or oval lenses. They’re on trend yet timeless at the same time! 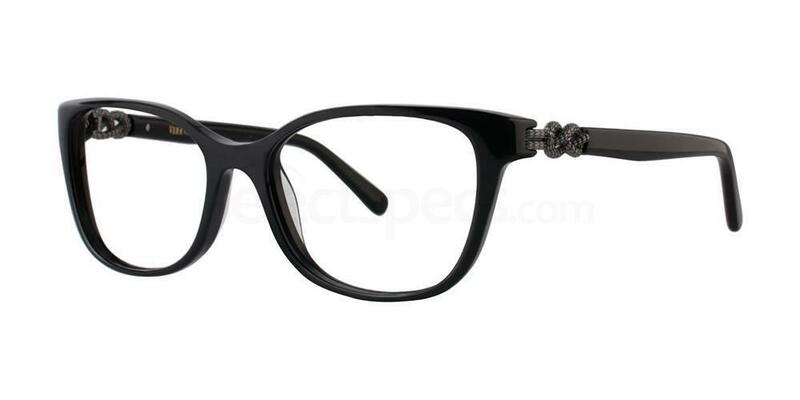 For something a bit hipster, opt for the Vera Wang Luxe BERGEE glasses. Designed with a round lens, slimline temples and chic designer detailing along the side. Inspired by vintage but made with all the modern touches. A great pair for everyday wear. This is the look of the 1950s / 1960s intelligentsia. 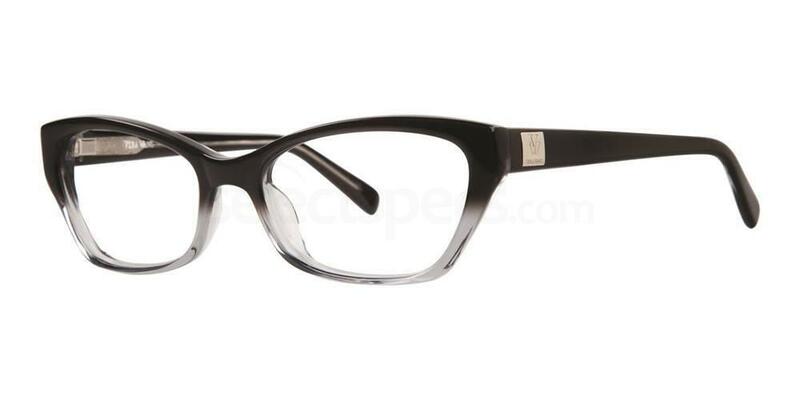 Inspired by horn rimmed glasses, these Vera Wang Luxe CATLIN frames are an elegant, contemporary take on an old classic. 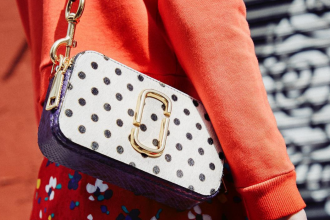 There’s something bold yet very feminine about these, making them great for work or play. These Vera Wang Luxe DIETRICH glasses have been designed for standing out in the crowd. 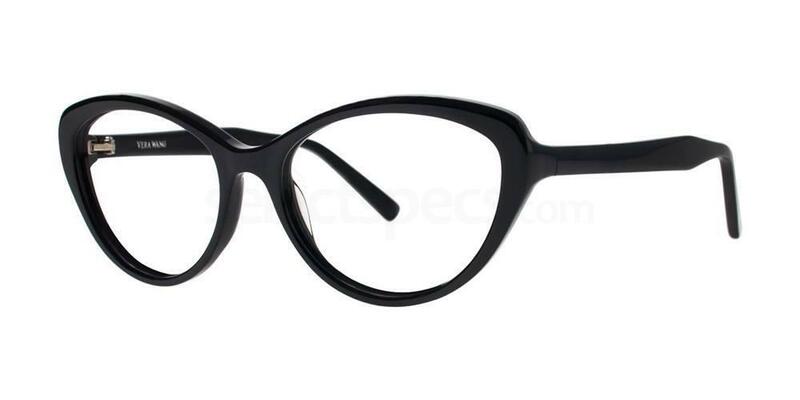 They are super bold and look so different from other black framed specs on the market right now! 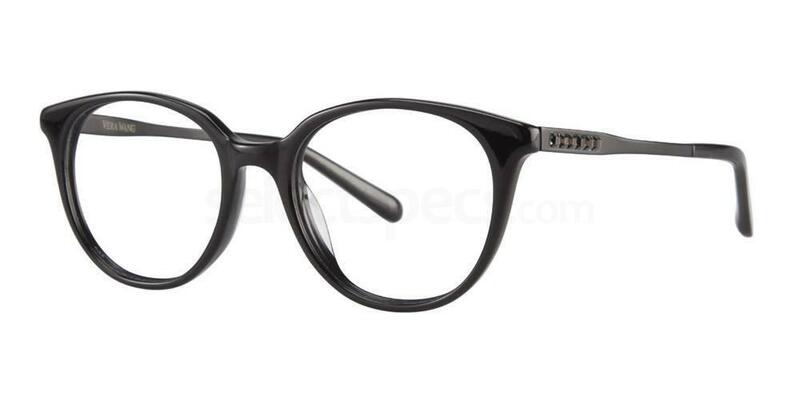 With a narrow set lens, they are perfect for people who don’t like their specs too oversized. And with thick rims and metal detailing on the frame front, they’ve got all the designer touches you would expect from Vera Wang. Love some designer specs? Take a look at the latest collection from Ray-Ban for 2017.